The beloved Espy has risen from the dead and it sure is alive and kicking. There’s a dozen different bars to explore from beer gardens to cocktail lounges over a whopping six levels (plus two restaurants, three live music stages and even a podcast studio!) You’ll mostly find us at The Ghost of Alfred Felton cocktail bar on the top floor, dedicated to the venue’s most distinguished former resident. After nearly two years in the wilderness, State of Grace also returns alongside its secret basement bar Fall From Grace. The entirely new location retains the familiar broke-down palatial feel of old. As a bonus for Grace’s fans’ patience, a rooftop bar is promised to open this Summer. Inspired by Spain and the seaside (the name is derived from San Sebastian), comes Sebastian on the far closer shores of Williamstown. Here, flame-grilled meats are to be washed down with sangria (on tap! ), sherry, vermut and wines from the Basque region. Salut. 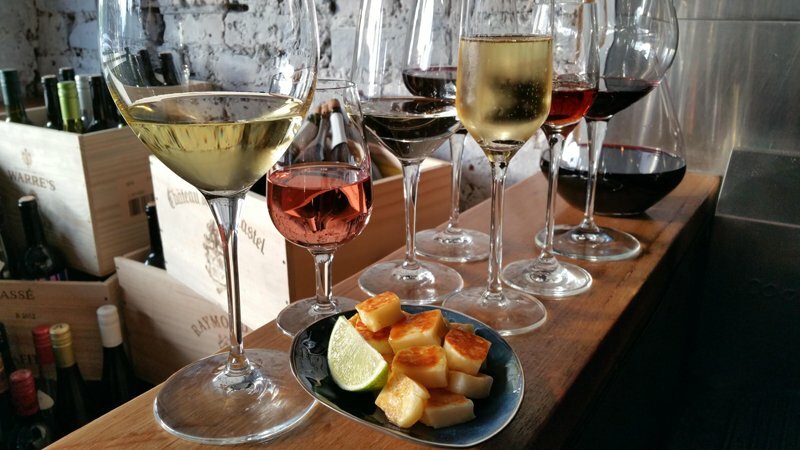 This new corner wine bar puts the spotlight on mostly local and natural wines. There’s also a teeny cocktail list and a selection of aperitifs/digestives to match with their thoughtful, produce driven food. This crowd-pleasing neighbourhood bar is as dog friendly as they are wine friendly. Slip out back to the leafy courtyard wine garden, position yourself at a beer keg tuned table sip whatever you fancy – we recommend the ‘Aloha’ spice rum cocktail – in the sunshine. Go beyond ditching the single use straw. 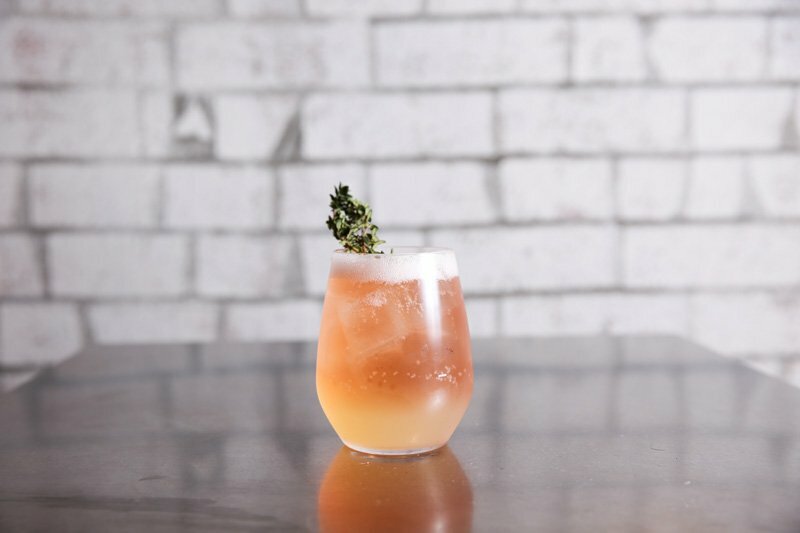 Entire low-waste cocktail bars are now a thing. You wouldn’t know to look at it, that the four creators of Ends & Means have sustainability at the forefront of their minds. The fit-out of the bar and the drink themselves still seem luxurious. Cheeseburger Bao. That alone has pretty much sold me on the idea of Talk to Me bar. Walk in to find those tasty goods plus lips rendered in neon, a canopy of parasols, a life-sized tree and possibly Peking Duk (the musicians, not the dish; they’re co-owners). Might be just about time for a trip down the coast. The team at Great Ocean Road Gin have unveiled their tasting room complete with gin garden. It’s an idyllic little pit stop – or even final destination – along your route (make sure someone else is designated driver that day). Adelaide’s Malt & Juniper has been crowned Australia’s Best (designed) Bar for 2018 at the Eat Drink Design Awards while Melbourne’s Above Board was also commended. Chandon’s tasting room won Best Retail Design, while Canberra’s Pop Inn was dubbed Best Installation. Eat Drink Design welcomed Cookie and architect Phillip Schemnitz to the Hall of Fame. Just in time for the gift-giving season, The Cocktail Shop has opened with cocktail-making kits, barware and drinkables galore. If you like to support local distillers or just like trying new gins first, check out these two crowd-funding projects. Taylor & Smith Distilling is making gin in Tassie with ingredients from their own backyard while Mountain Distilling has set up still in Central Victoria. Trinket pays homage to the great bars of London all December. 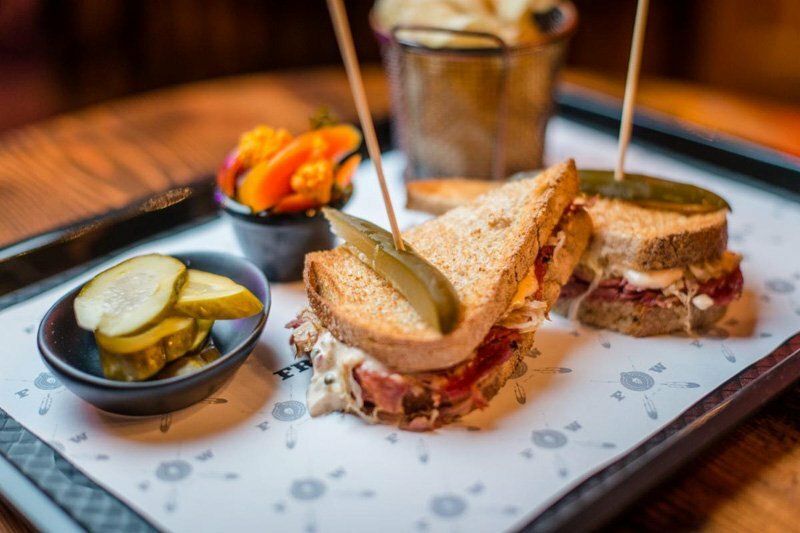 A dedicated menu recreates barsnacks and cocktails from Hawksmoor, Zetter Townhouse, Satan’s Whiskers, The Princess Victoria and Bourne and Hollingsworth Buildings. Next Jan, they move onto Paris. Never Never Distilling Co. have come to the rescue with an Australian answer to Pimm’s! You’ll want to sip Fancy Fruit Cup – with their gin, Marionette’s orange curacao, spices and Earl Grey tea – all summer long. P.S. Our festive season gift guide is out! Read all about it here.